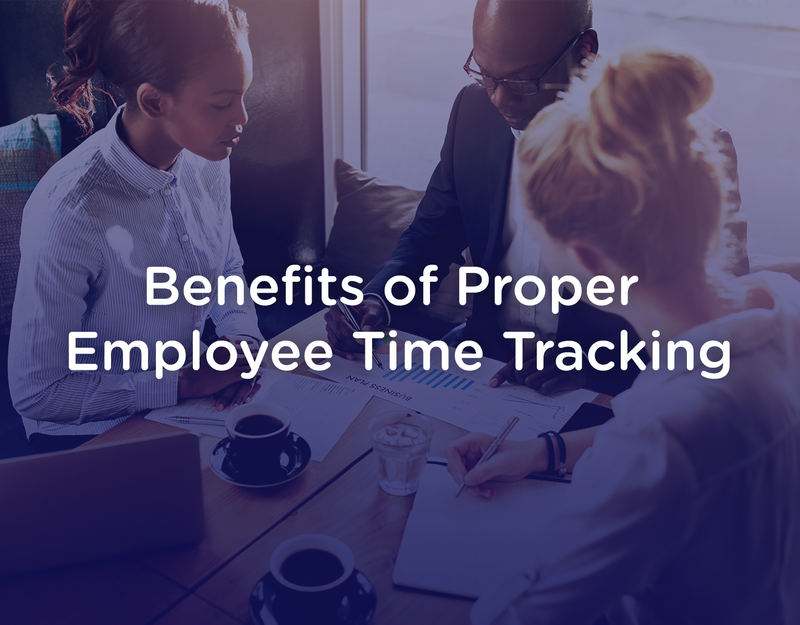 At first, the idea of monitoring how long it takes for your employees to complete a task may seem a little Mother Hen at best, and Big Brother at worst. However, monitoring your staff is often less about seeing what they are doing for you and more about seeing what you can do for them. After all, you hired them for a reason: you believe they can do the job — they simply might need some guidance to do the job to the best of their ability. 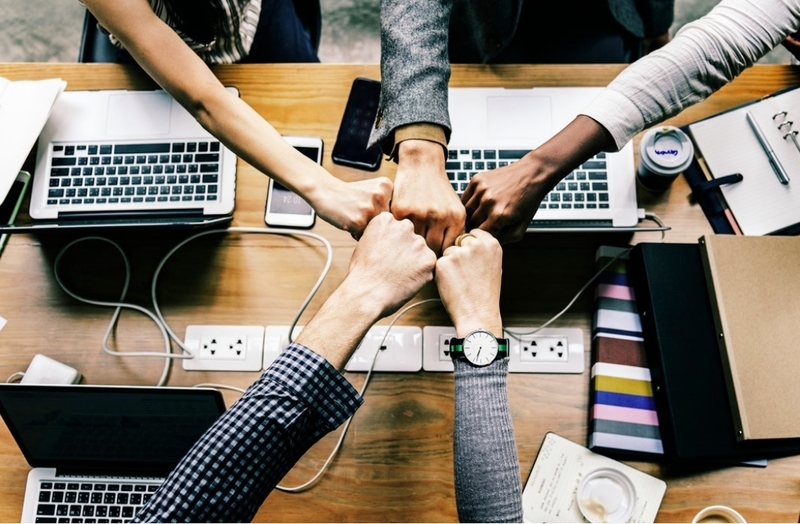 Workplace accountability results in increased confidence and capability, as well as a heightened sense of engagement to and satisfaction with the position. What is workplace accountability, exactly? Simply put, workplace accountability refers to initiative in day-to-day operations and ownership over performance and behaviour. And again, accountability doesn’t apply just to employees: it applies to management as well. In fact, when management does not encourage an environment of accountability and live by that same principle themselves, it creates a workplace culture where a few hard workers carry the brunt of the workload for less motivated staff. The result? You best employees get fed up and leave. See which employees are performing well, so you can reward them. Synch up for streamlined payroll and provide in-depth reporting so you can see exactly where time is being spent, and can ensure that resource is being spent properly. Allow employees to schedule vacation time for easier holiday management. Of course, not all employee tracking software will do this for you — but the best will. That’s why we’ve partnered with MitreFinch to bring our clients the best of breed time management and tracking platform. Once TotalHire has helped you hire the ideal talent for the job, MitreFinch’s solutions can save you time and money by nurturing happier, healthier, more accountable employees.